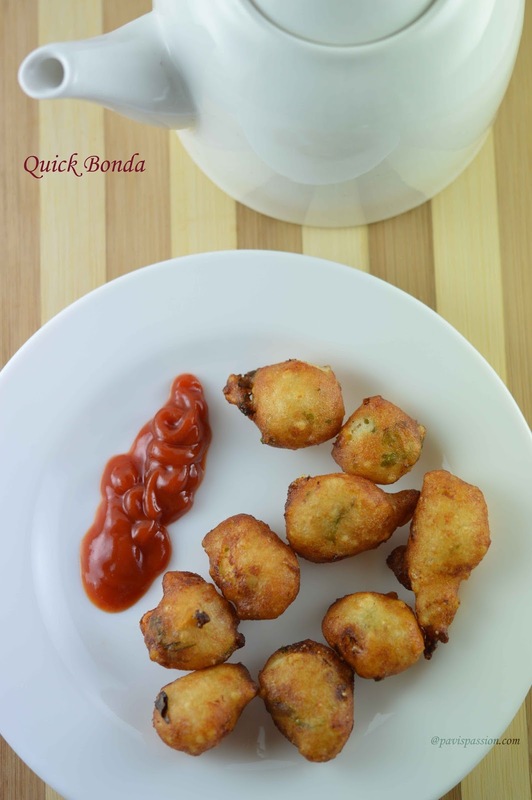 Idly batter Bonda is a easy crispy snack made with the left over Idly batter. This is simple easy bonda can be done whenever we have some left over idly batter. These bonda are quite soft and crunchy and have a best snack for a tea time. 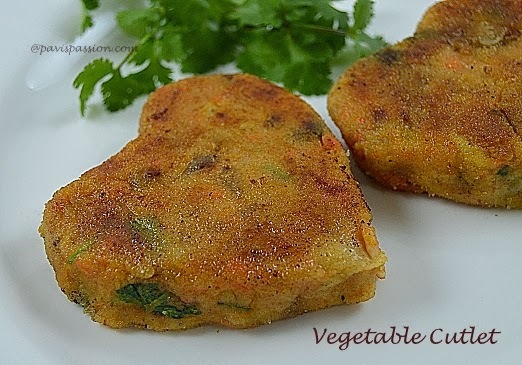 I got this recipe from Mrs Mallika Badrinath's snack book. I will try her recipes every time. In this Bonda she added Sago/Javarisi instead of adding rice flour in order to make the bonda is little spongy and outer layer is crispy. If you have idly batter it your job is quite easy to make a snack. 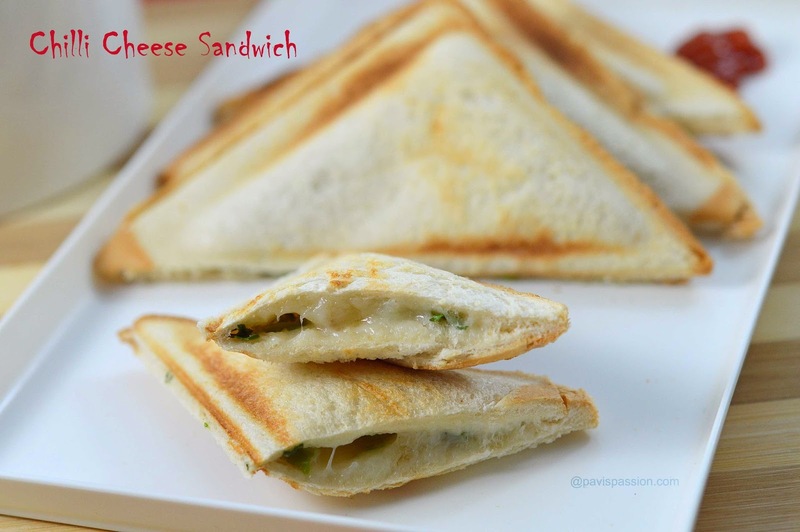 Have an easy and tasty tea time snack this evening. 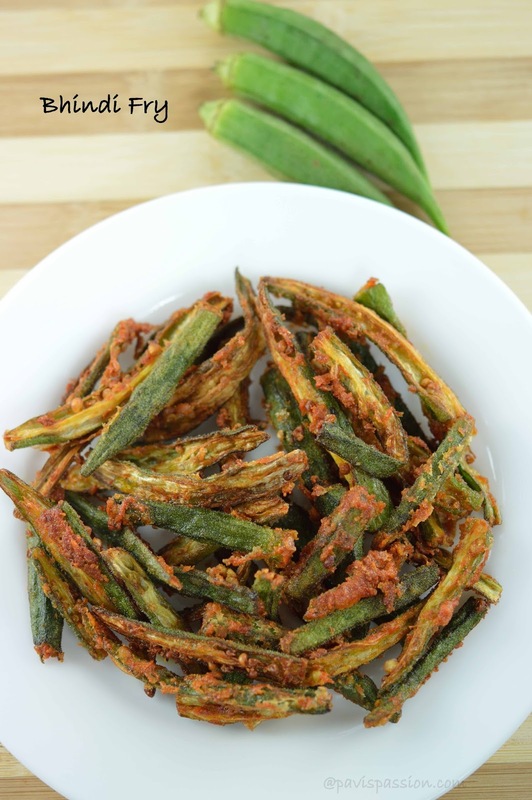 Bhindi fry/Lady finger fry is crispy and crunchy snack like recipe. It can be served as a side dish for any kind of Dal like gravy and rice. I do rarely fries and try to do for my hubby and my kids they loved a lot. For sambar rice we will need some crispy fries, For that i do this Bhindi/Okra fry as a side dish and it's perfectly matched for it. 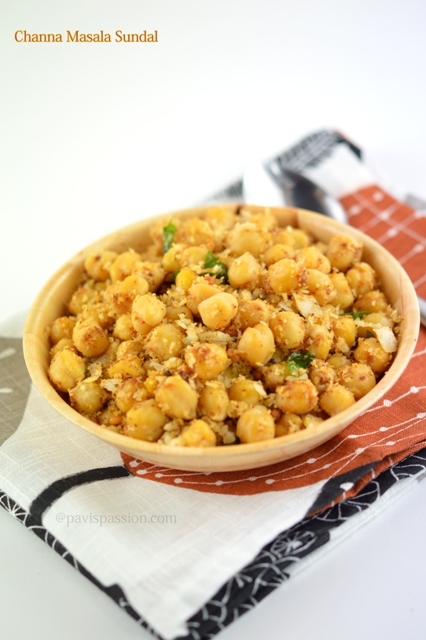 It will also be a great side dish for Dals and Curd rice. Check it out this easy and crunchy kurkure from Bhindi/lady finger and hope you and your family will love this so. Agar Agar Jelly (china grass) is a healthy kids jelly. 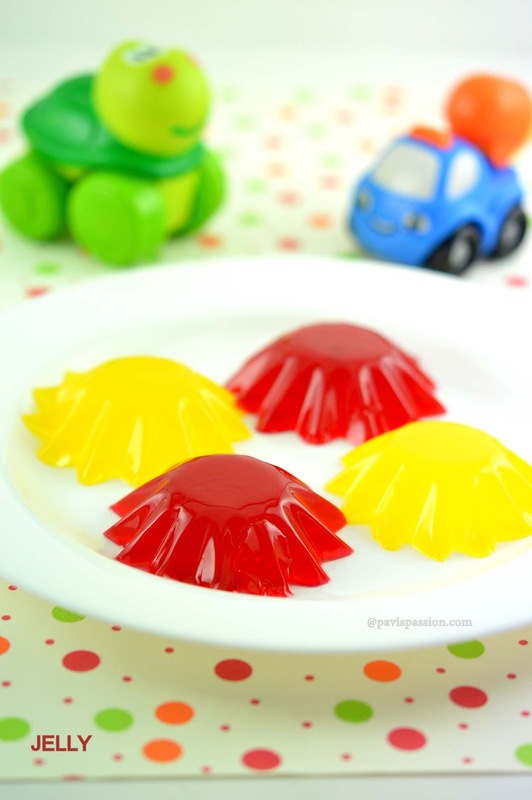 Agar-agar is a natural vegetable gelatin counterpart. Agar Agar or China Grass is a White and semi-translucent, it is sold in packages as washed and dried strips or in powdered form. It can be used to make jellies, puddings, and custards. 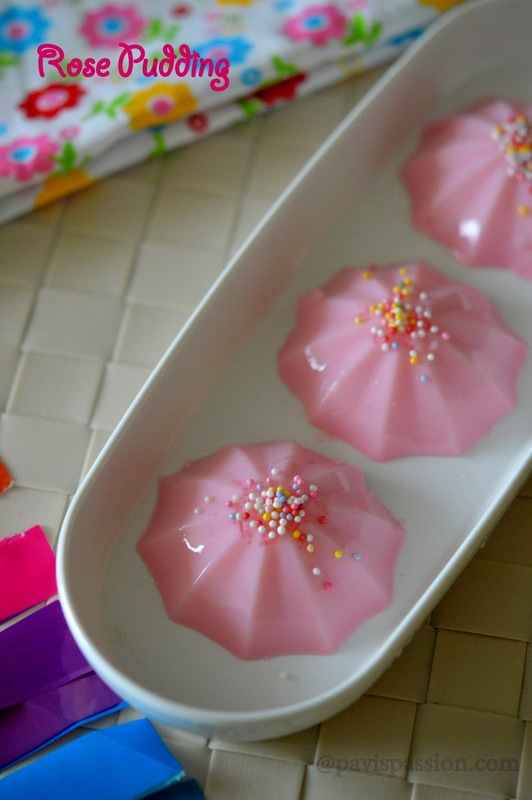 For making jelly, it is boiled in water until the solids dissolve. Sweetener, flavouring, colouring, fruit or vegetables are then added and the liquid is poured into moulds to be served as desserts , or incorporated with other desserts, such as a jelly layer in a cake. Agar-agar is approximately 80% fibre, so it can serve as an intestinal regulator. Its bulk quality is behind one of the latest fad diets in Asia, the kanten Diet (the Japanese word for agar-agar). 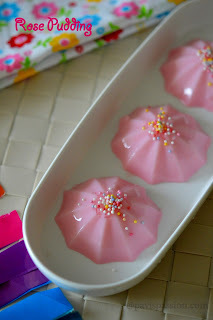 Kids likes Jelly a lot .Try this Healthy Agar Agar Jelly and enjoy with your kids and family.